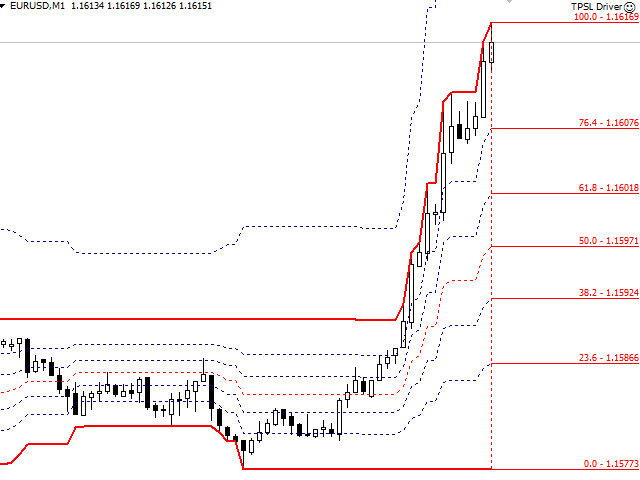 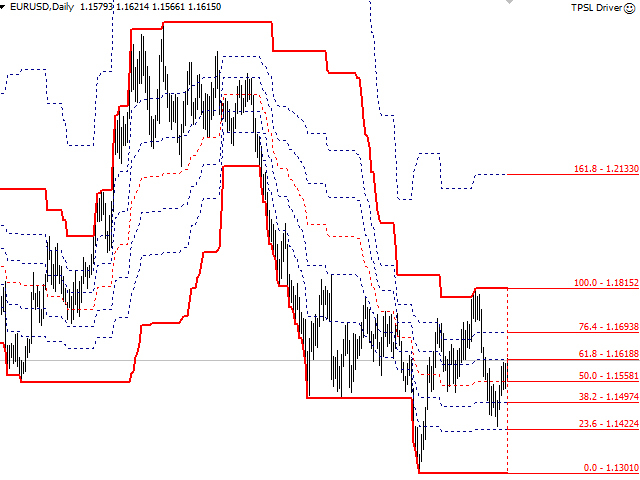 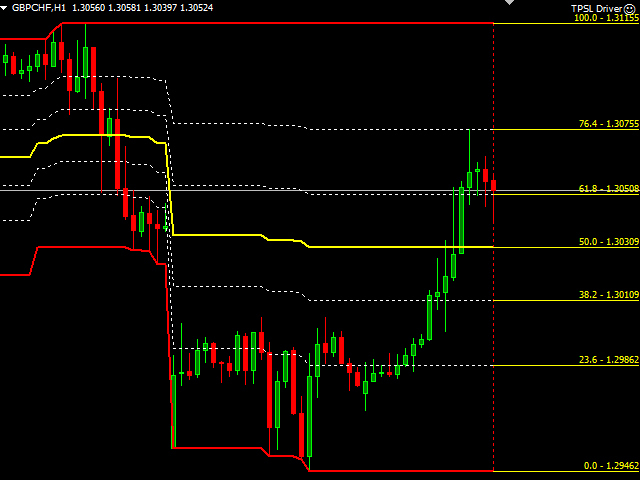 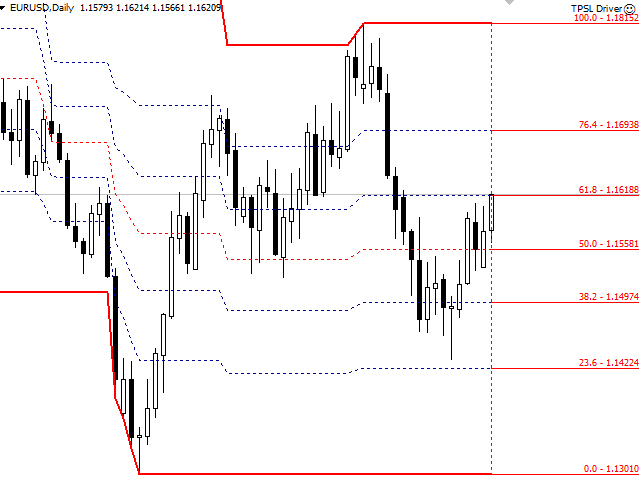 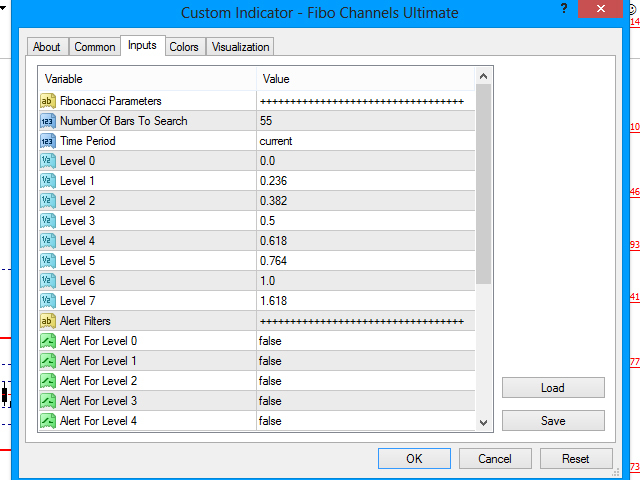 The Fibo Channels Ultimate technical indicator automatically draw all past Fibonacci channels on the chart. 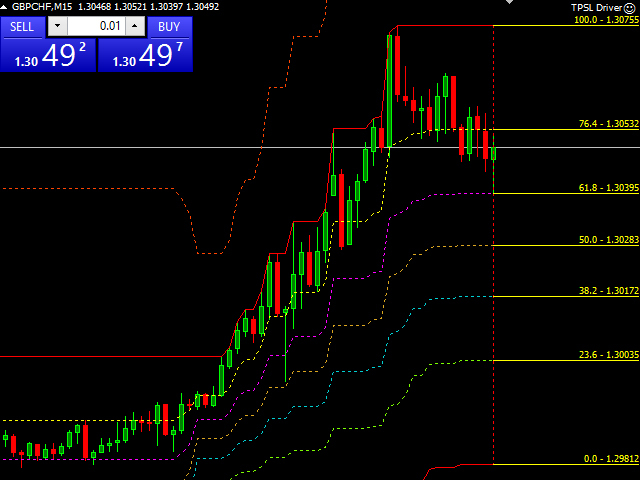 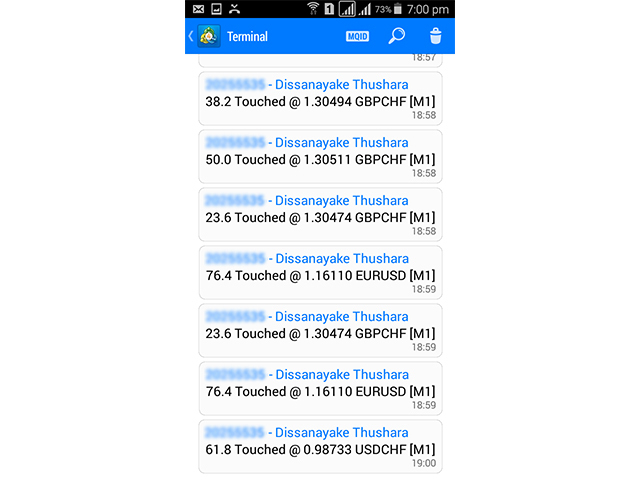 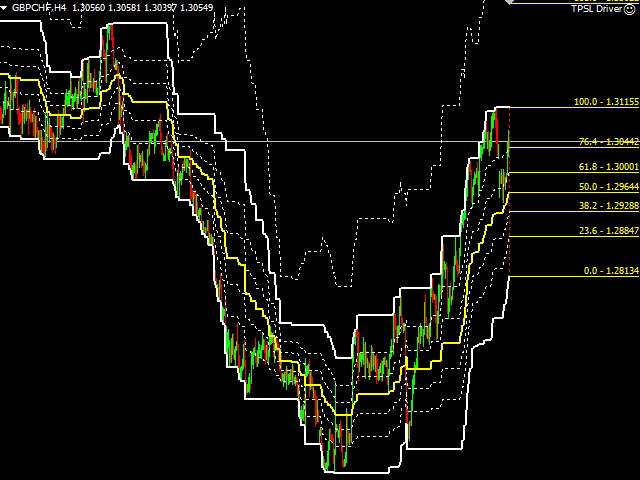 And It gives the fully customization facility for professional traders to draw any Fibonacci level. 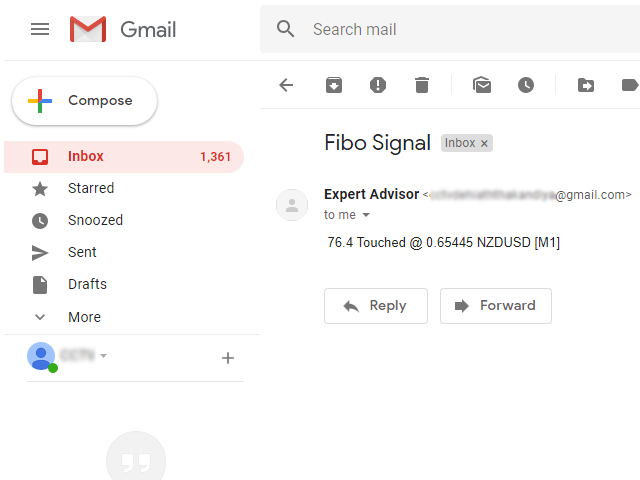 The Indicator sends signals to user mobile device, email and displays a pop-up alert with sound. 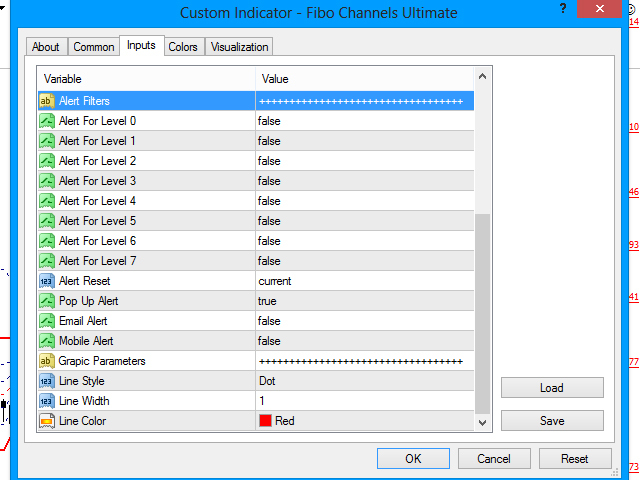 Fibo Channels Ultimate is a one product of the Fibo Channels indicator series.